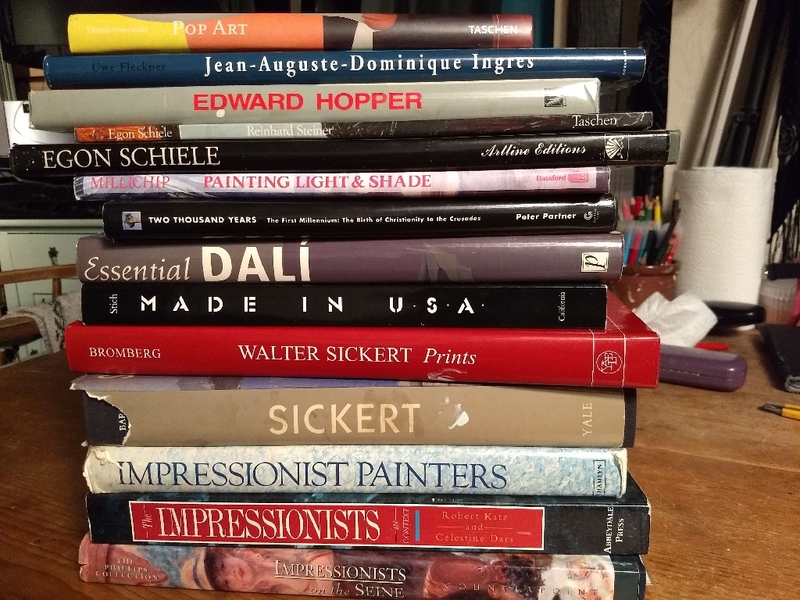 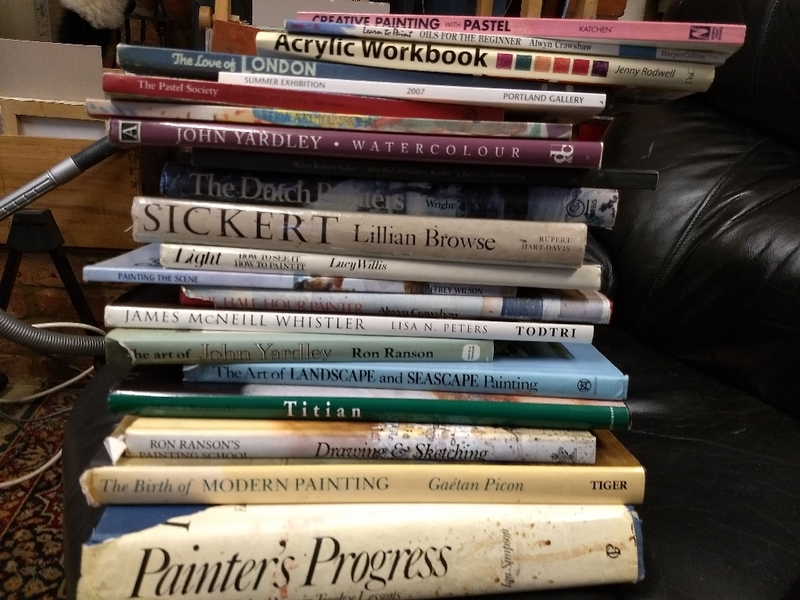 Good quality and vast variety of Art books. 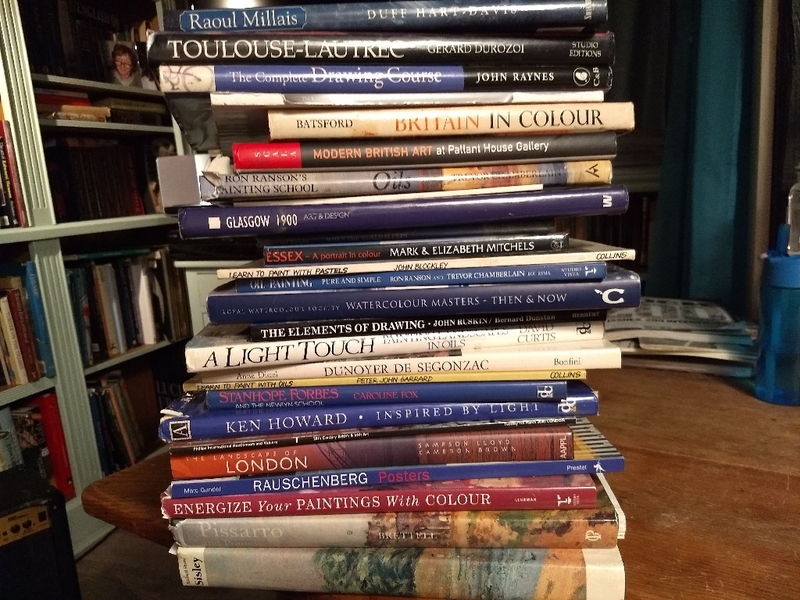 Including Pop Art, Impressionism, Expressionism, oil and watercolour guides and tutorial books, Matisse, Pissarro, Sickert, etc etc From £5, or free. 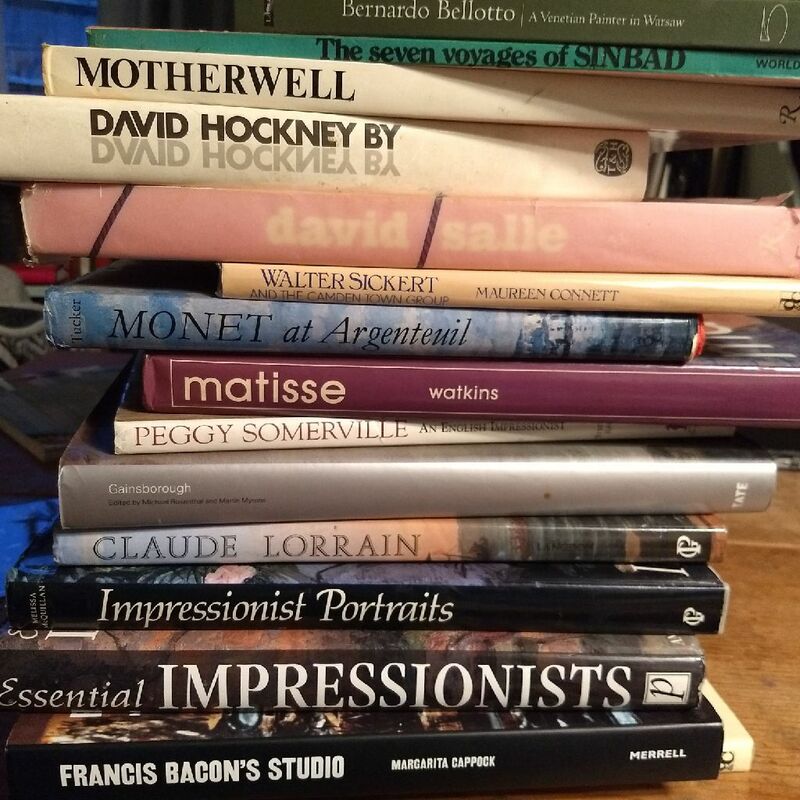 Depending which and how many.. Best to come and choose, or choose from the photos and I could deliver. 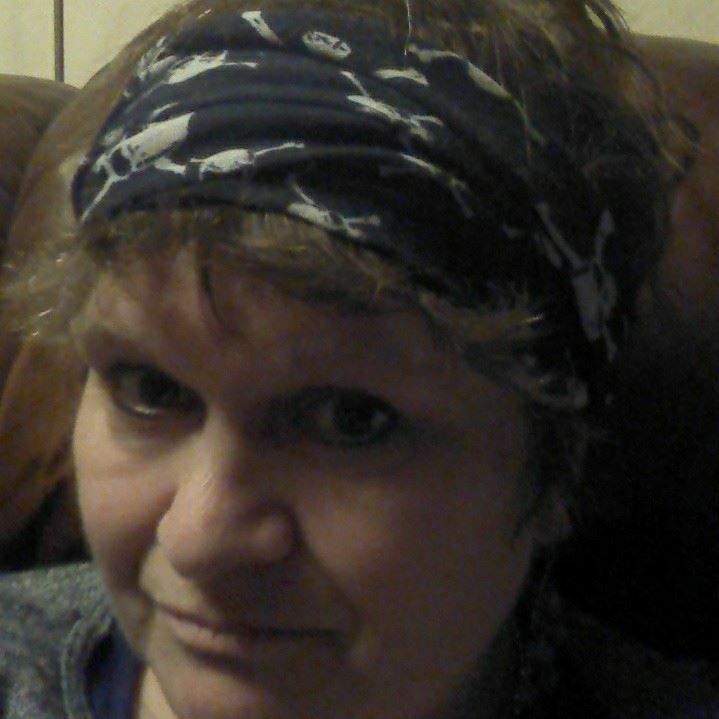 within reasonable distance.